When you’re looking at timeshare or vacation ownership in India you will see a wave of positive indicators from the tourism industry that augur well for us – because we are part of the overall tourism pie. 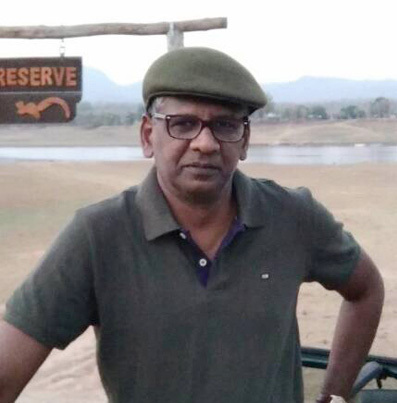 Here is Vikram Nanjappa on his stint as a Freelance Naturalist, Writer and Photographer – writing on wildlife and nature for magazines? This was an interesting period in my work life. For the first time I was freelancing and found myself with a bit of free time (there does not seem to be much for a demand for a writer on wildlife) and therefore decided to pursue my other interests. If you ask me to mention the photographers who influenced me the most or whose works I used to admire in my younger years, one name springs to mind – Hugo Van Lawick and David Hamilton. I had just spent the last seven years photographing wildlife and emulating, at least in my imagination, the works of Hugo Van Lawick and suddenly I was presented an opportunity to learn the art of David Hamilton. I promptly joined a fashion photography course in Bangalore to learn the basics of the genre. No one would dare least of me, to describe David Hamilton as a ‘fashion’ photographer, but I needed to know the technicalities and the thought process that went into fashion/ glamour photography before I could attempt anything in the style David Hamilton. While I cannot lay claim to much success in this venture I certainly did get a good understanding of the technicalities and did get some good results. I hope to return and complete my journey sometime in the future. A few of us (a model, another photographer, two stylists and a makeup artist) got together and did a few fashion shoots which was great fun. Vikram Nanjappa is a multi-faceted individual with vast experience in fields that can be clubbed under one relevant header – “outdoors”. He is an able administrator, leader, team builder, and a reputed naturalist, writer and photographer. 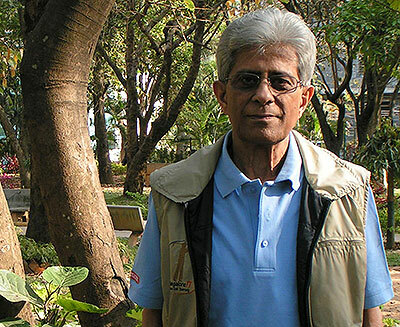 Vikram likes to be described as a well-informed amateur who is interested in the world around him. He is presently working in the marketing department of Evolve Back (formally Orange County).